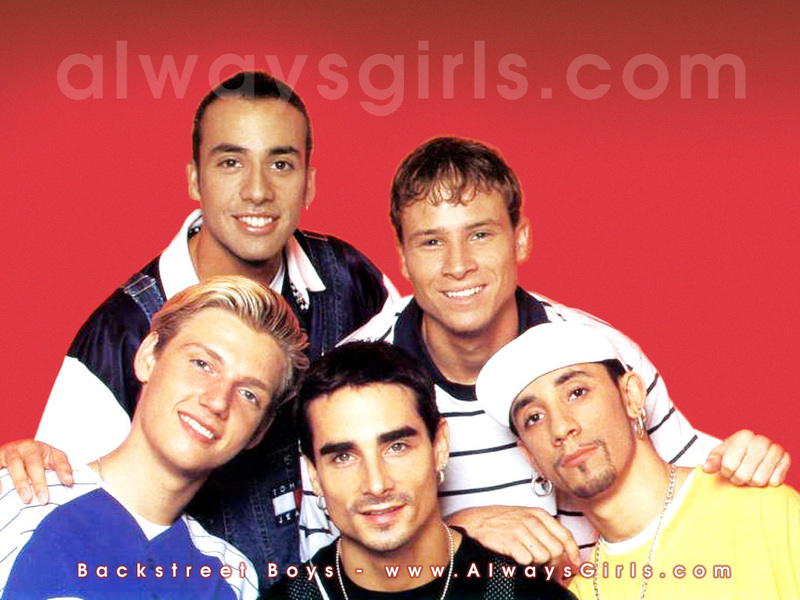 Backstreet Boys <3. . HD Wallpaper and background images in the The Backstreet Boys club tagged: backstreet boys nick brian howie aj. This The Backstreet Boys photo contains 초상화, 얼굴, 근접 촬영, 얼굴 만, 세로, and 헤드샷. desserts, oh my god why is it so?